West 5th to Right on Main, left on 8th, Right on Willard, House on left. 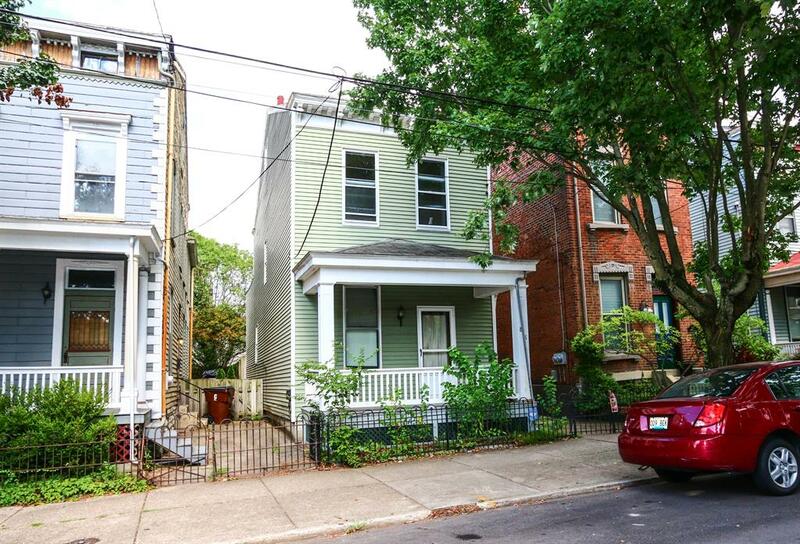 Amazing rehab property in central Mainstrasse. New/newer HVAC, inviting front porch, & great layout. Main floor offers spacious rooms, full bath, laundry, original FP & huge walk out kitchen w/lovely natural light. Upstairs=2 large bedrooms (one with en suite bath) + attic that could be finished (think future 3bd/3ba). Gorgeous original staircase, and space to add garage and/or parking off alley. NOTE: This property was sold on 3/1/2019 and is no longer available. The details listed below are believed accurate to the date of the sale and are subject to change.